How would you like to earn some coffee money with just a few taps on your phone? With this AppTrailers review, you can learn how to earn cash by playing games and watching videos. The average American spends about $1,100 a year on coffee, according to a 2016 survey done by investment company Acorns. 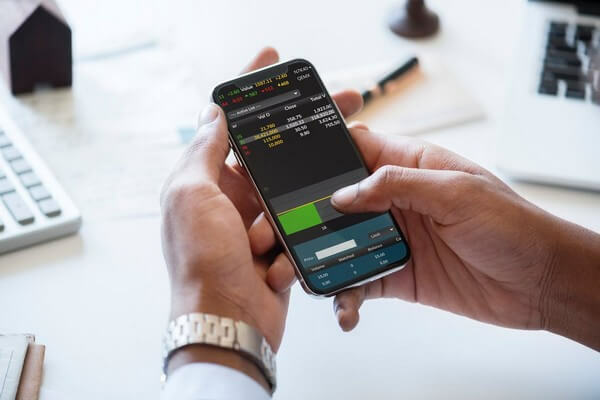 Even more concerning, about 41% of people surveyed admitted to spending more on coffee in the past year than they invested into their retirement accounts. According to Business Insider, giving up coffee might not be necessary if you can get organized and keep track of monthly expenses. AppTrailers can make that coffee habit a lot more affordable while still having fun. 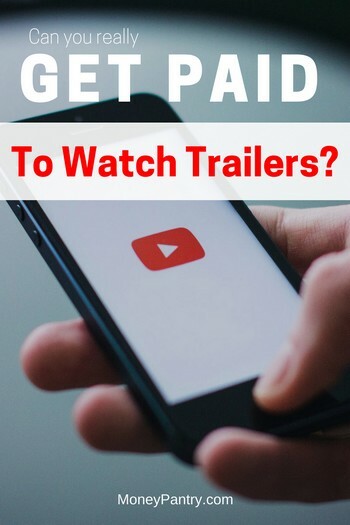 You get paid to watch videos. Now, these are not cat videos! They are trailers for new apps. Basically each time you watch a video on the app, you get points. When you get enough points, you can redeem your points for prizes and cash. The app works for both people on Android or IOS, so you don’t have to worry about it be incompatible with your phone. One great perk of AppTrailers is how easy it is to join. Signing up for an account only takes a few minutes. There is also an option to sign up with your Facebook account, which is even faster. However, if you sign up through Facebook, remember that AppTrailers will know your public profile information, your friends list, and the email address associated with your Facebook account. How much you earn depends on how much you want to use the app. “I do it almost every night and make about $2 in 3 hours. It requires little effort,” according to Reddit user Costlytrick. Another user, who only used it occasionally, reported that they earned about $2 each week. Either way, you can easily earn enough to boost your grocery budget or buy a nice cup a coffee at your local café. AppTrailers is affiliated with Perk. This means you can redeem your points through Perk for prizes, PayPal deposits, and gift cards to major brand stores such as Starbucks. Perk also has a ton of things you can do to earn points, so you can actually earn even more money by using both AppTrailers and the website. If you already have an account with AppTrailers, then you don’t have to make a separate account for Perk. This makes the whole process much faster when redeeming your points. What do you have to do to earn money? One of the great things about AppTrailers is the video selection. It’s not just watching boring old ads. There is a ton of stuff you can do on AppTrailers to earn money. While watching videos is a big part of the app, there are more activities for you to do. If you think you’ve got what it takes, you can play general trivia every day to earn points. If you like playing games on your phone, you’ll be pleased to know that AppTrailers will pay you to play game demos from popular games such as Gardenscapes and Hooked. Each video pays about five to ten points. They only take, at the most, four minutes to watch. 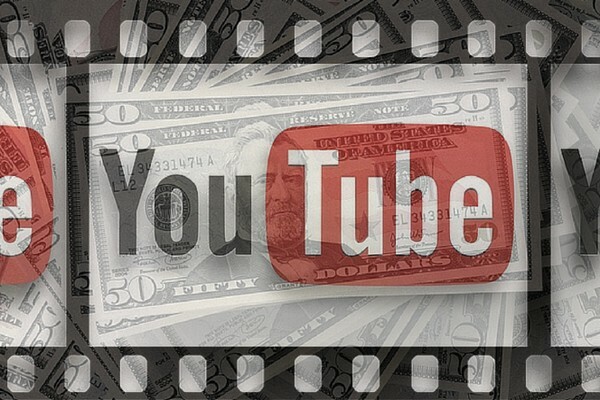 If you already enjoy watching YouTube videos, then why not make money from it? Many of the videos come from popular YouTube channels such as Wisecrack which has over 2 million subscribers. Even if you aren’t interested in the subject of the videos, you don’t actually have to pay attention to the videos. Many users on Reddit have stated that they can leave their phone somewhere nearby and do something while videos play. If you don’t mind letting your phone run videos for a while, this can be a great way to earn some spare cash. If you are looking for an easy to use, passive way to make a few dollars, this is a great app for that. You might not make a ton of money immediately, but it is a good way to get some money to treat yourself every once in a while. Unlike other online services, AppTrailers doesn’t require you to fill out boring surveys or watch low production ads. This puts AppTrailers ahead of other paying apps that usually bore their users. Hopefully this review of AppTrailers has helped you decide whether or not it’s the right app for you. Watch videos and make money. 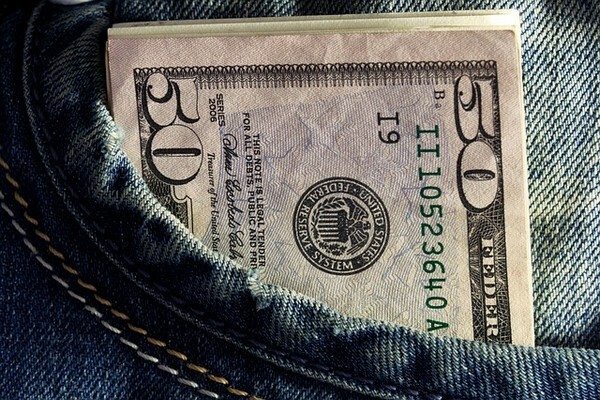 It’s a trending method to make extra cash from the smartphone. We need to spend a few minutes daily to make some quick dollars. But we should choose reliable non-scammy apps for the purpose. Thanks for the share, it’s worth to try.